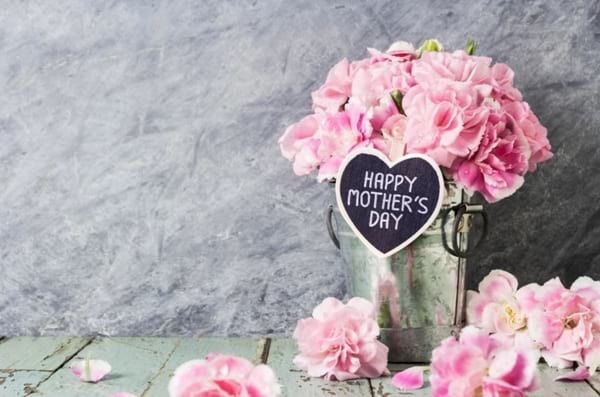 Still have no idea on how to make sure Mom feels loved and celebrated on Sunday? Fret not, because we're giving you a rundown of some of the best hotels deals in Manila in the coming weekend! To celebrate Mother’s Day, gustatory delights await at Alfred on May 13, 2018, from 11:30 am to 2:30 pm. The Mother’s Day Brunch Buffet is priced at ₱2,000 net per person. 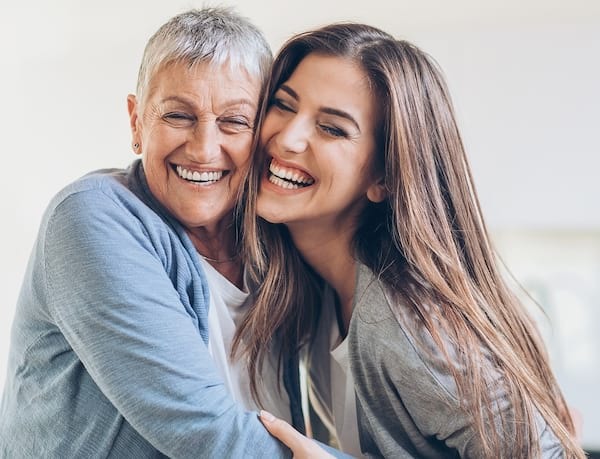 Spend some quality time with your mom on an afternoon spa retreat! Pamper your skin and body with our Mother’s Day Spa Special, available from May 7 o 13, 2018, at ₱4,999 net per person. Enjoy some downtime with family for as low as ₱6,500 net per night for a 41sqm Studio, inclusive of breakfast for two persons, complimentary mini bar, free Wi-Fi access and local city calls, and 50% discount on Ayala Museum admission fees. 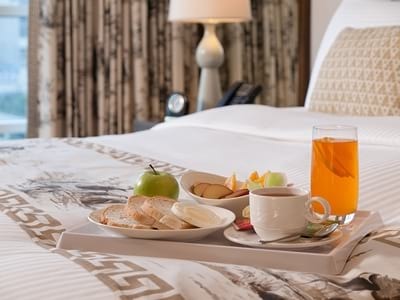 Let Mom wake up to a relaxing day off with the Stay, Shop & Dine with Wonder Mom room package! This sweet escape includes buffet breakfast for 2 at Corniche, a choice of lunch or dinner for 2 that can be availed during the stay, complimentary food and beverage voucher at Bar27, shop at the Beauty and Lifestyle Fair, and other great perks for a starting rate of Php8,500 nett. Spoil Mom by taking her to a gastronomic dining experience at the Corniche buffet restaurant for Php3,180 nett per person. 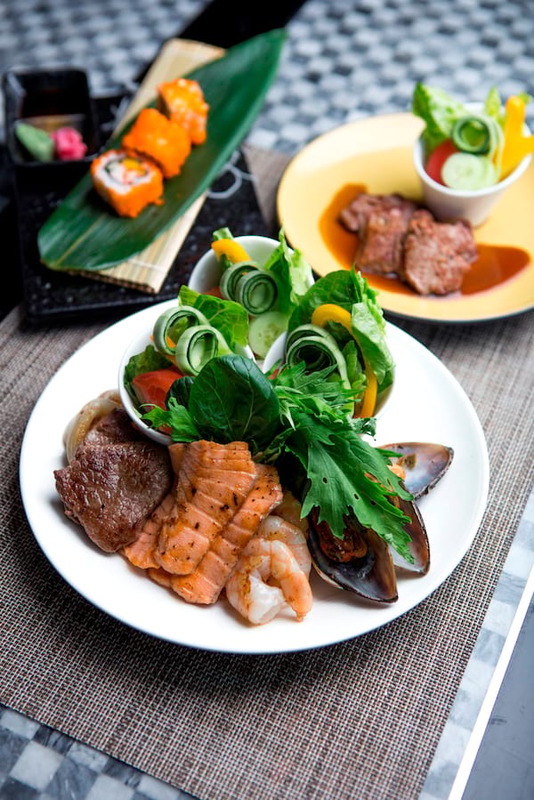 Impress Mom with Japanese set menu at Yurakuen available for a family set of 4 at Php9,600 or family set of 6 at Php13,600. Celebrate Mother’s Day and capture special moments with at Spiral’s featured photo booth. Young VIPs are in for a treat as they enjoy colorful interactive programs and animations at the Kids’ Corner. Enjoy live musical entertainment as featured performers serenade Mom on their special day. At Li Li, our expert Chinese chefs will present a scrumptious Yum Cha Lunch the whole family will adore. Priced at PHP 2,188 per person, indulge in an enticing selection of appetizers and dim sum dumplings. For appetites less robust, choose from our sumptuous set menus starting at PHP 2,688, filled with exquisite classics inclusive of half portion of crispy royal pigeon for each guest. 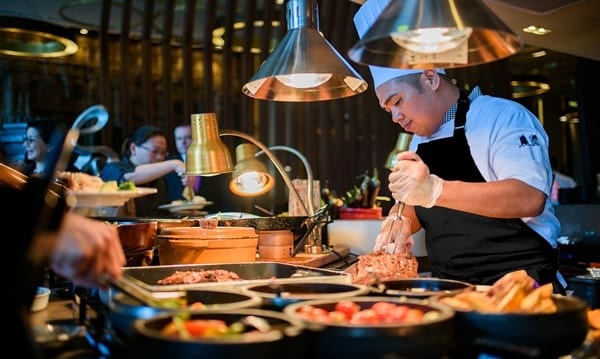 Market Café lunch and dinner buffet in honor of Mother’s Day will feature farm-to-table salads, fresh seafood on ice, sizzling Asian noodle dishes, European classics and divine desserts priced at PHP 3,300 per person. Treat mom to an intimate family dinner with a delectable 4-course set menu at The Fireplace for P2500 per person. Pamper the leading woman in your life by surprising her with our “Stay, Shop, Relax” package. This relaxing getaway starts at PHP6,500 inclusive of a chic and stylish room, breakfast for two at Café 1228, a soothing aromatherapy massage at Marahai Spa, and PHP1,000 shopping credits at any Store Specialists, Inc. brand. Available for all weekends of May. Dining choices are aplenty to celebrate Mother’s Day, with mothers receiving a special gift on that date! Visit Café 1228 as they roll out a special Sunday Brunch feast on 13 May 2018 for PHP2,650. Highlights include Roasted marinated rib-eye, Native lechon, and decadent desserts to name a few. Moreover, dim sum loving moms will enjoy the Unlimited Dim Sum offer at Jasmine, starting at PHP1,388 per person; which also includes choice of main course, soup, and rice dish, complemented with a pot of Jasmine Tea. For loyal followers of Jasmine’s specialties, set menus of favorites are available starting at PHP11,888. Whisk mom away to a hearty Sunday brunch at Spectrum. From 12 p.m. to 3 p.m., delight in a live theater of savory culinary sensations and a whimsical array of desserts inspired by the lady of the house for PHP 2,510 per person. Special treatment goes to mothers with a mommies-only welcome drink. The night is also dedicated to mothers. Families who are unable to take a brunch trip can indulge in the hearty dinner buffet form 6 p.m. to 10 p.m. for PHP 1,995. Enjoy a relaxing stay in one of the hotel’s elegantly appointed rooms starting at Php 7,200++ per night inclusive of a daily gourmet breakfast, 50% discount on all pizzas at Restaurant Tapenade, and 20% discount on in-room dining. complimentary Madeleine Cake Tower for all mothers dining on May 13, 2018 at Flame Restaurant; or crafter’s weekend at Restaurant Tapenade where you can learn to design your own tote bag and learn watercolor painting from May 12 to 13, 2018. Create meaningful journeys through an unforgettable staycation. Book a stay on 12 May with rates starting at 7,300 and enjoy benefits such as a buffet breakfast for two (2) adults and two (2) kids aged six (6) years old and below. Have lunch or dinner buffet at Cucina during your stay and Mom dines on us when accompanied by two (2) full paying adults. 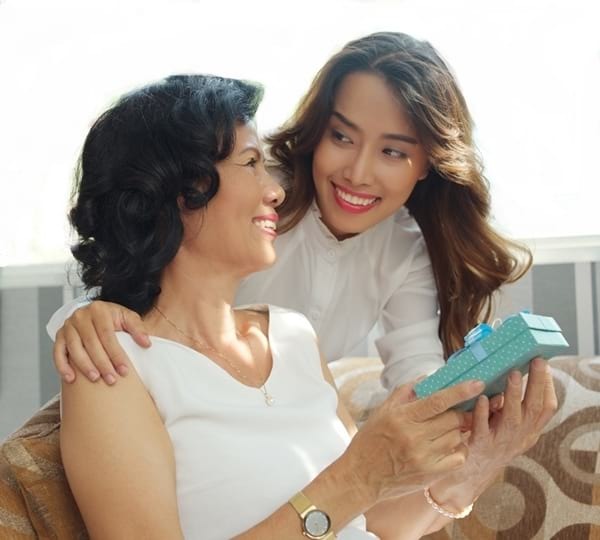 Give Mom the relaxing me-time which includes a Salt and Aloe Vera Body Scrub, Aromatherapy Massage, and Algotherm Facial, a 2 hour and 30 minute pampering session for P5,100..
For a month-long treat to the woman who deserves no less than the best, book her to My Fair Lady room package with rates starting at PHP6,000++ in a Dusit Room. This includes complimentary buffet breakfast at the Pantry for 2, complimentary room upgrade to the next room type, welcome amenity specially made for moms, PHP1,000 worth of 90-minute Devarana Spa treatment voucher and one (1) raffle ticket to the grand Mother’s Day draw. In honor of the most important woman in our lives, Benjarong’s Thai Chef Watcharapon Yongbanthom will recreate the favorite heirloom recipe of her mom, “Kai Pa Lo” and will be available from May 11-13. For an exquisite dining treat of special Thai set menu, you can take your mother out for PHP2,500 nett and make her feel the royal treatment at Benjarong. Families can express their love and appreciation for their moms with a premium Cantonese feast at Crystal Dragon especially prepared by Chinese Executive Chef Bong Jun Choi, Crystal Dragon Chef de Cuisine Chan Choo Kean, and their culinary team in the Mother’s Day specials are available from May 2 to May 14. The Mother’s Day Munificent and Virtuous set menus are at P2,380++ (minimum order for 2 to 8 persons) and P4,380++ per person (minimum order for 8 to 10 persons), respectively. Chinese tea is served with the set menus. 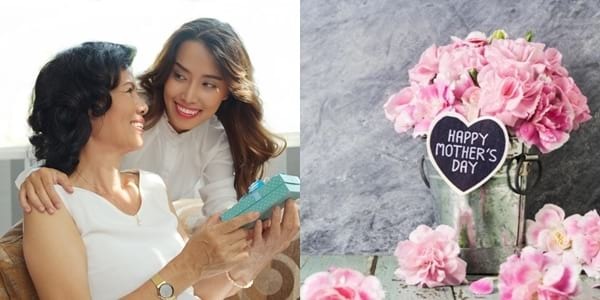 Nobu Mother’s Day brunch is at P3,880++ per person, with sodas, juices, mocktails, and iced tea; additional of P990++ per person to avail of the standard alcohol package and P1,990++ per person for the premium champagne drink package. Children ages six to 12 years old dine at half price while those five and below are free-of-charge. Spoil mom with a well-deserved lavish staycation! Stay between 10 to 31 May 2018 and enjoy a scrumptious breakfast at the Grand Kitchen for two adults and two children (five years old and below) as well as PHP 2,500 dining credits per day which you may avail at any of our restaurants during your stay. Mom deserves only the best and that’s exactly what we’re servingthis Sunday brunch. Feast on scrumptious charcuterie items and be thrilled with our interactive a la minute dining, as you begin your culinary journey from The Cellar, to The Grand Kitchen, to destination delicious for P2400 nett, inclusive of free flow coffee, tea, juice, and soda. The Mother’s Day Weekend Escapade Package include a hearty breakfast buffet for two adults and two children in Escolta. This one-night stay package starts at P8,500 for a Superior Room inclusive of service charge and all applicable taxes. Offer valid on May 11 to 13, 2018. Kick off Mother’s Day Weekend with a beautiful Afternoon Tea (P1650 with a flute of champagne) in The Lobby, an extravagant Champagne brunch buffet (P3900, free flow of Champagne) in Old Manila, an utterly delicious brunch buffet in Escolta with free-flowing bubbly (P4400), and an Asian-inflected à la carte lunch menu (minimum charge of P1500) in Spices prepared by Visiting Indian Guest Chef Radhey Shayan.